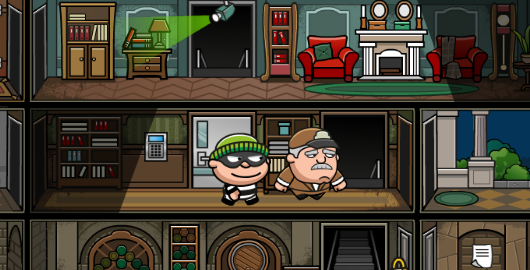 Getaway Shootout is the newest skill game from New Eich Games. 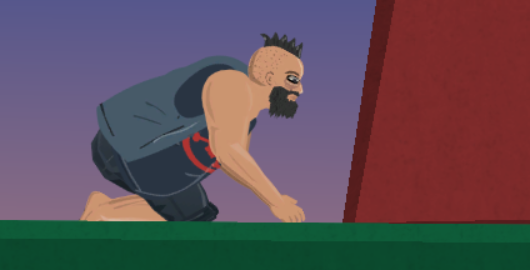 You and the other 3 opponents are racing against each other to be the first one to reach the getaway vehicle. Pick up weapons along the way and be the winner. The Papa’s series from Flipline Studios continues. 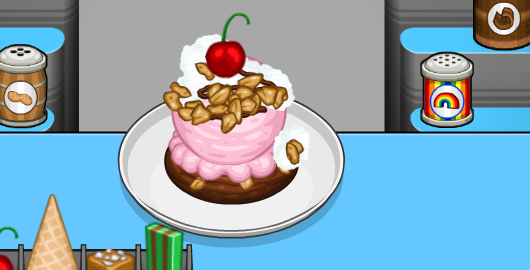 This time, you need to run a sundae shop. Take the customers’ order, make sweet sundaes, and earn good tips. 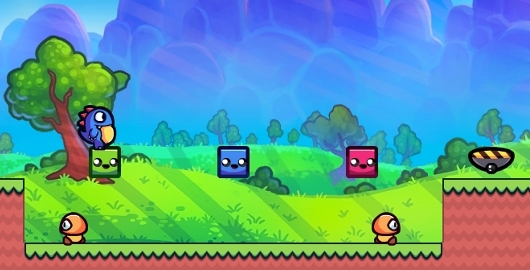 Trap Adventure 2 is a combination of puzzle and platform game that took the internet by storm due to its very hard difficulty, all thanks to Hiroyoshi Oshiba. There are many hidden and surprising traps that you likely not expect. Now, you can try the game online… or at least the first stage. You can also play the original iOS app. 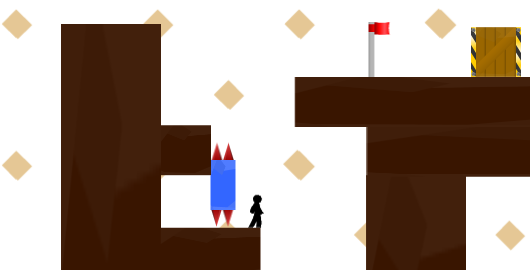 Stickman Boost! 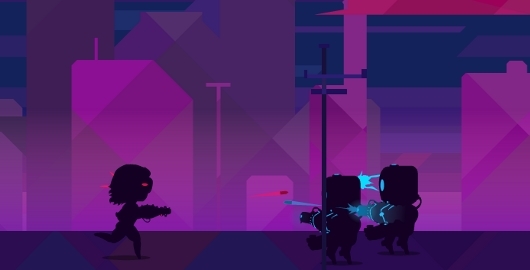 is a stickman arcade game similar to Vex 3. 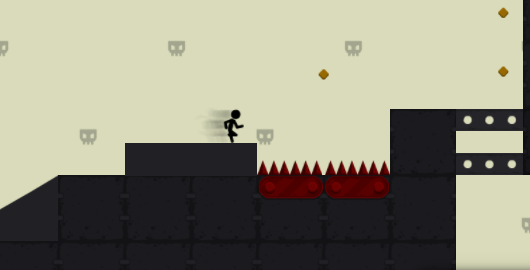 You control a stickman and need to jump over platforms and avoid deadly traps. Reach the finish line as fast as you can to get a better star. After completing his mission in France, Bob now sets his sight on Russia. You can find some tough Russian security guards, but always be tricky and stealthy to pass through securities and get your objective. Enjoy another episode of Bob the Robber. 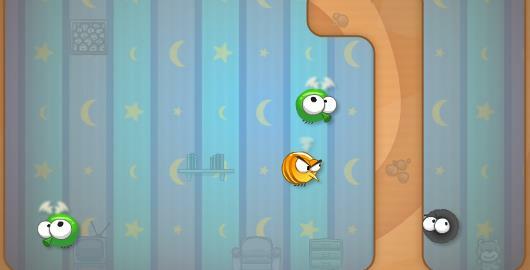 Flip Master is very entertaining and addictive flip jumping game from Motionvolt Games. 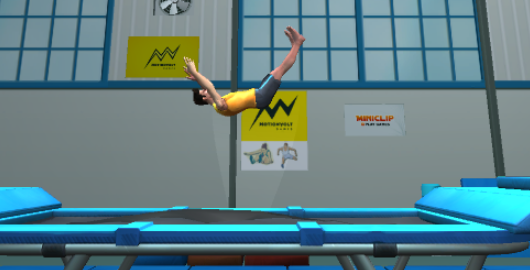 Become a talented trampoliner and do awesome flips to show the audiences that you are the best. 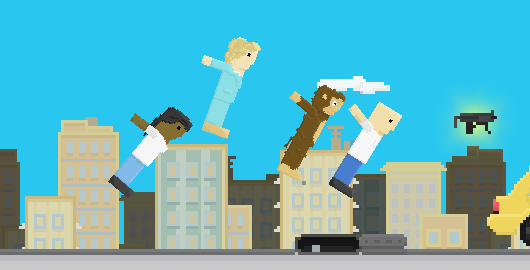 There are many unlockable things in the game, such as new characters, jumping places, and new stunts. Bob the Robber 4 is the 4th edition of the Bob the Robber series. This time, Bob is testing his stealing skills in France. You must help him to swiftly search the areas and get rich without getting arrested. This is the 3rd edition of Vex series from Amazing Adam. 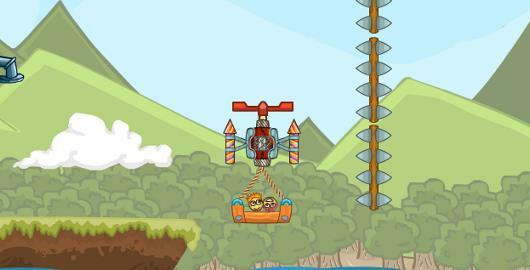 The little stickman’s adventure continues in more challenging levels. 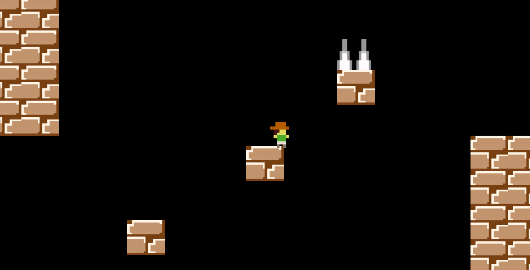 There are more obstacles and platforms that are waiting for you, make sure you move swiftly to avoid all of the hazardous things and successfully reach the goal area. 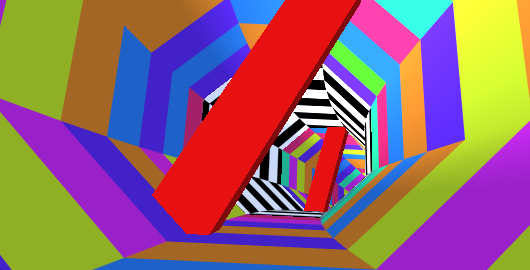 Run 3 is an addictive endless runner by Joseph Cloutier. Also available on Android and iOS! 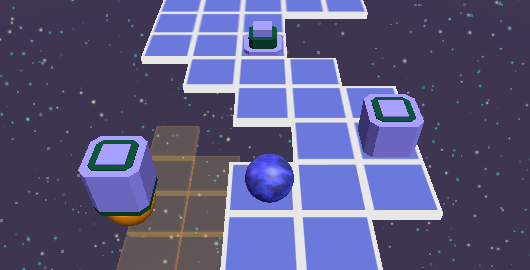 Transcopter is a Skill game from KIZ10 developed by Ihor Parada. Load your basket with smiley faces and safely transport them across. 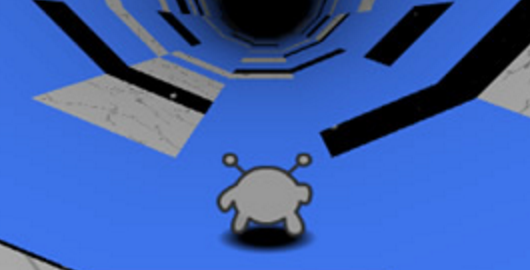 Collect coins to buy upgrades and avoid obstacles and dangers along the way.